The best way to get to know a community is by scheduling a tour. See the facilities, meet the staff and residents, and get a feel first hand what it's like to live at Milestone Senior Living - Eau Claire Assisted Living. 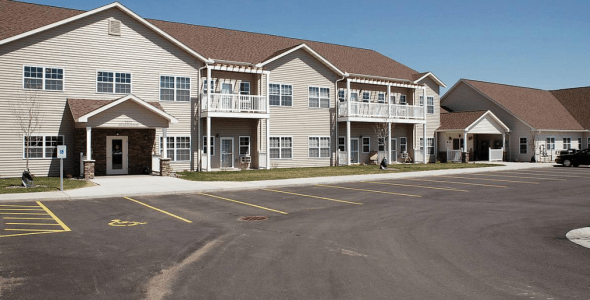 Our Eau Claire, Wisconsin, senior living campus has one- and two-bedroom apartments, as well as studios available. Additional interior features include handrails on both sides of the hall, private baths, private phone access, unit controlled heating and cooling, patios or balconies, and basic/expanded cable television.